Update: T-shirt order has been placed; too late for new orders or changes; we’ll bring them to Saturday’s walk. You can find sizing information on their web site. No, we didn’t ask about pricing for a TOPW onesie(!) but we can mix and match shirt colours, and even do a mix of girls and guys crew neck or v-neck shirts all for the same price. We will only place an order for those who have provided all the required info and payment by Monday July 29th. send the following info to [paul DOT henman AT topw DOT ca] — do not tell me, especially in a pub, as I will forget! 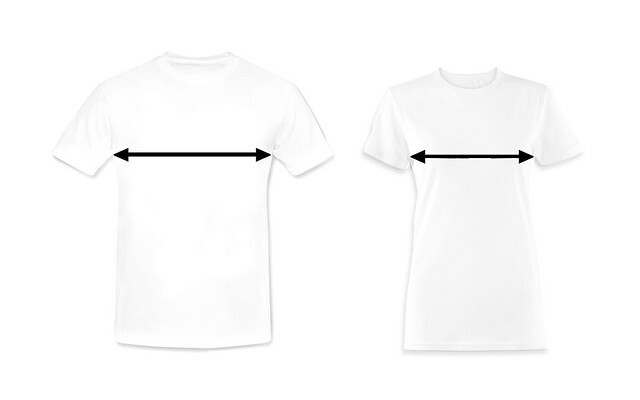 Repeat style+size info if you want more than one T-shirt. Remember: email the above info to Paul and send/give him the money, all by July 29th. Don’t miss out! This entry was posted on Wednesday, July 17th, 2013 at 9:04 pm	and is filed under 100th walk. You can follow any responses to this entry through the RSS 2.0 feed. Both comments and pings are currently closed. I stopped by Toronto Tees on Yonge Street today to take a look at the t-shirt colours and sizes. I will bring lots of samples this Thursday to the Toronto Flickr Meetup! … so just double the measurement for your chest size. The women’s Medium fits tight on me (sorry, tmi) and I’ll probably choose the women’s Large, so I can breath in it once its been through the wash 🙂 But the men’s Small also fits me, in a baggy kind of way. Can’t wait to see how great we all look in our first TOPW shirts!!! Don’t forget to send me your orders (and money) today! I have T-shirt orders and money from the following people: Alan, Alex, Alfred, Andrew (x2), Azadeh, Branko, Clements, David, Genie, Jerome, Lizzie, Loretta, Mark, Mary, Paige, (me), Randall, Sean, Sebastian, Shirley, Stephanie, Vicki & Vivian. I believe I’ve replied to each person when I got your order/$20 but if you don’t see your name in the last please drop me (Paul) an email ASAP. I’m double checking the list this evening and I’ll send it to everyone above; if you spot a mistake please email me ASAP as we’ll be placing the order Tuesday evening. I’ve just sent the spreadsheet to everyone who placed an order; last chance to check/fix it. If you didn’t receive it, I don’t have your order so email me NOW! Lizzie talked to the printer about our order and it didn’t go well! She’s spent this evening talking to some other printers, trying to match colours, pricing and turnaround time. Hopefully she’ll have some good news soon…. Hopefully, I can put all my new t-shirt printing knowledge to work again for our NEXT commemorative shirt design! ?